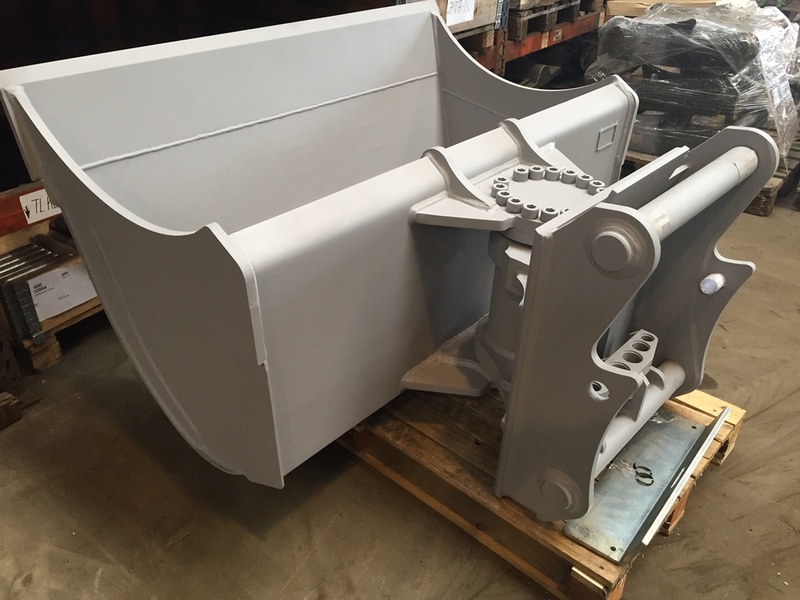 Buckets available for all medium and heavy applications. Reversible bottom butting side or bottom teeth optional..
For work in extreme conditions such as in pits or riverbeds. Easy to maintain – No piston rods, equipped with swiveling cylinder bearings and hose guides.. 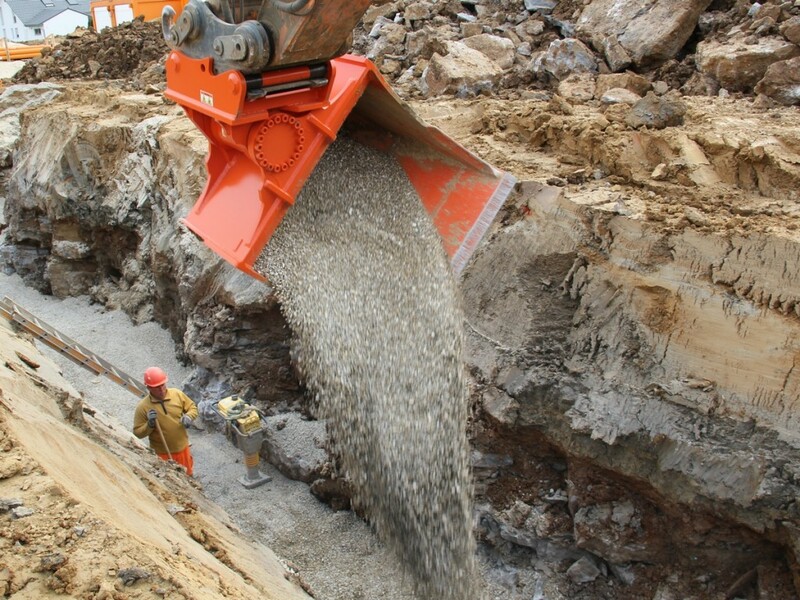 It is possible to reduce the cutting width to a shorter length than with conventional swivel buckets. 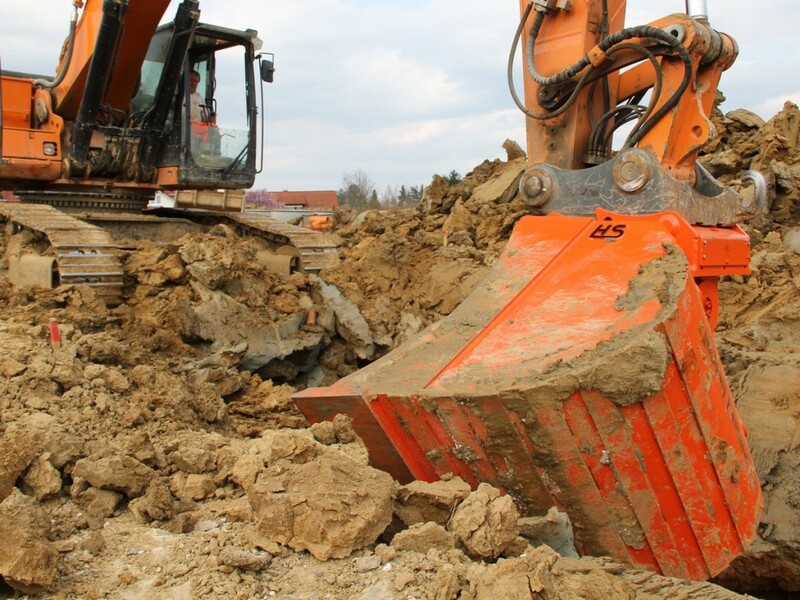 Easily mountable on all common and quick change excavators. pecial designs according to your specifications are carried out quickly and flexibly through our CAD support..